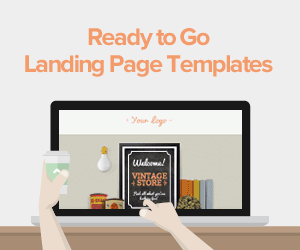 Are your lead generation efforts getting dragged down by weak landing pages? Ultimately, landing page problems can result in a less effective website and lackluster lead generation campaigns, which hurt your business in the long run. 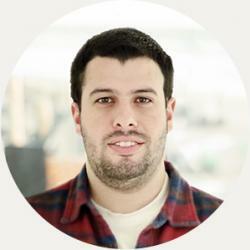 Making adjustments and conducting A/B testing now can save you more serious problems in the future. Conflicting messages or goals can derail the conversion rates of your page, according to The Next Web. Are you trying to get newsletter subscriptions, generate new leads or increase white paper downloads? Decide on the function of the page and hone the rest of the elements around it. You can obsess over the placement of your call to action or the number of fields in a form, but if the message on the page isn't in line with what your target audience wants, the landing page will fail. 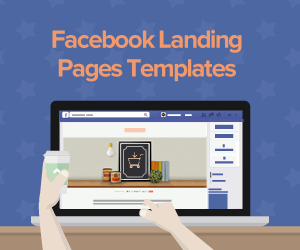 Using landing pages to convey information about your company or product can drive potential leads away. Visitors want to know what's in it for them, so you need to speak to the benefits to capture their attention. Loading your landing page with too much copy can cause visitors to leave before they even reach your call to action. All copy should be as concise as possible to avoid losing attention as readers scan through the page. 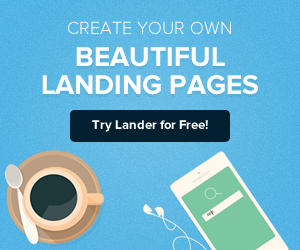 Without promotion, people will never find landing pages on their own. Social media, SEO and pay-per-click advertising are all useful for increasing traffic. Although there are many conflicting opinions on where to put calls to action or how many you should use, this is one of the most important elements of your landing page. You need to provide direction for visitors or they will leave the website instead of guessing what the next step should be. Even if you adhere to landing page best practices, conversion rate optimization can be tricky to achieve. Thinking outside the box may help you see better results, Forbes reported. For example, many landing page experts think you shouldn't use more than one call to action, but this can increase the opportunities for someone to convert. However, it's important to know when this technique will be effective and when you should stick with a single CTA. Conventional wisdom suggests calls to action should be above the fold. But what if you need a few more lines of copy or have a video below the fold? Then there should be a CTA placed closed to this content. Another example is pop-ups. Many people think this will annoy visitors, but they can increase conversion rates when implemented properly (by vince). Some visitors will bounce after seeing a popup, but this tactic can command attention and boost form completions. Popups can be most effective when they're used for email subscriptions and make the benefits really clear to visitors. 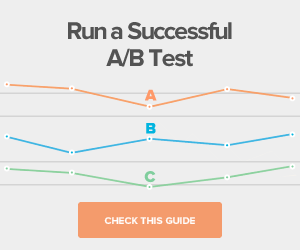 Whenever you're making changes to your landing pages - whether they're small or large adjustments - you need to conduct A/B testing to determine the most effective approach. Because some changes are slightly outside the norm of traditional landing page design, split testing can reveal whether a new approach is effective.